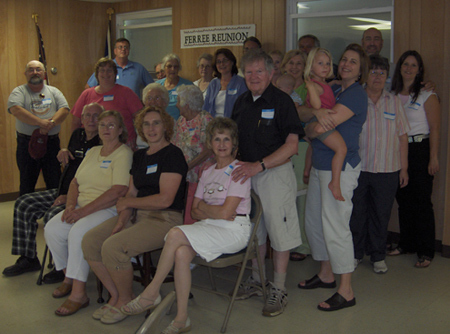 Photos courtesy of Ed Rech. 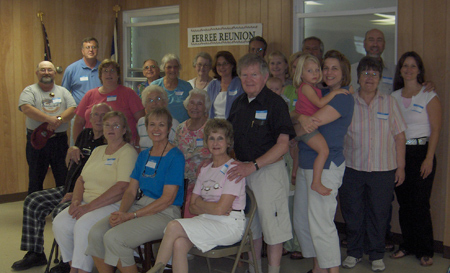 FERREE REUNION - 300 YEARS! Daniel & Isaac set sail with their families on 10/15/1708, and after an eleven week voyage arrived in NewYork on 12/31/1708, (some accounts say 1/1/1709). Madame comes later. Bring dish for your family & to share, and for your family bring drinks, place settings (example: plate, utensils, napkin). 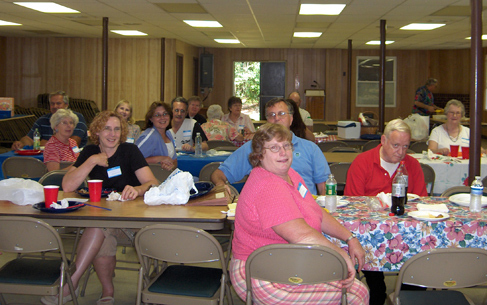 Bring small wrapped gift for each person in your group for lottery style "ice breaker" game.